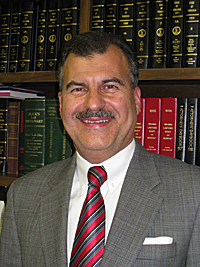 Meet Richmond, Virginia Criminal Law, Family Law and Business Law Attorney | George J. Kokorelis, P.C. - George J. Kokorelis, P.C. Email: Contact George J. Kokorelis, Esq.